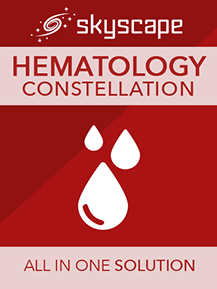 Washington Manual™ Hematology and Oncology Subspecialty Consult: Includes new standards in the treatment of malignancies and hematologic disorders, mechanisms of action of new therapeutic agents, and the current use of molecular prognostic factors. The Skyscape Representative was very polite and instructive with his assistance in the whole session. He helped me to fix the problems on my PDA.